The King of Fighters XIV (game, 2016). A fighting video game by SNK JP, Atlus USA NA, Deep Silver EU/Atlus Co./SNK Corporation. Developed by SNK CORPORATION, SNK PLAYMORE, SNK Playmore, SNK Corporation, SNK Playmore, SNK, Abstraction Games. Official Trailer. The King of Fighters XIV is a fighting video game by SNK JP, Atlus USA NA, Deep Silver EU, SNK Corporation and Atlus Co., developed by SNK Playmore, SNK, Abstraction Games, SNK Playmore, SNK Corporation, SNK CORPORATION and SNK PLAYMORE. 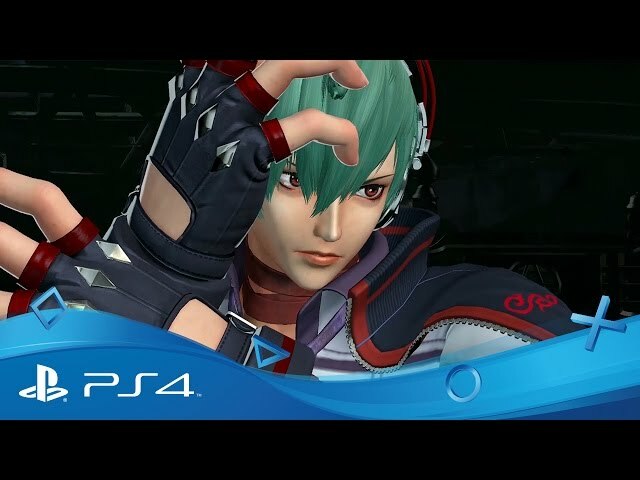 THE KING OF FIGHTERS XIV - Holiday Promotion Trailer | PS4. For the story mode, players can choose a team of three fighters and interact with others depending on their relationships. 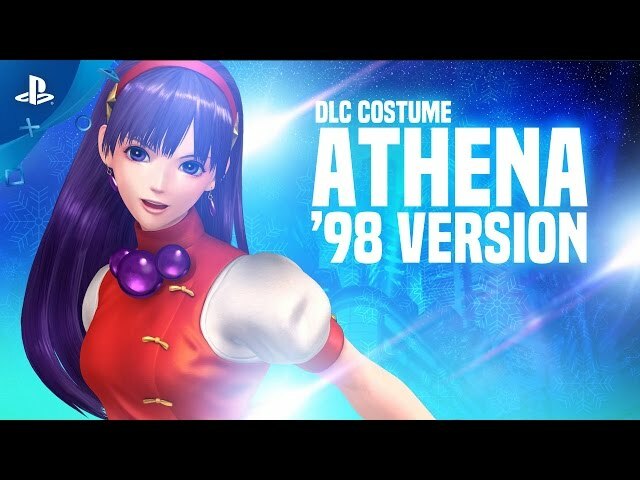 The story takes place a few years after the last tournament, in which a mysterious Russian billionaire named Antonov buys the rights of the King of Fighters brand in order to host a new tournament, consisting of both veterans and newcomers. However, near the end of KOF XIV, the fighters must confront a strange yet threatening entity named Verse, whose existence is the result of Ash Crimson's time and space distortion when he had changed the timeline in the previous tournament. 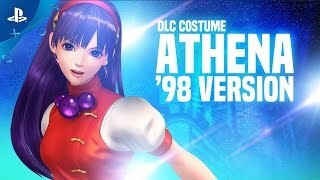 This anomaly attracted characters from other dimensions and universes, such as Nakoruru, and implicates three characters named Shun'ei, Meitenkun, and Kukri. 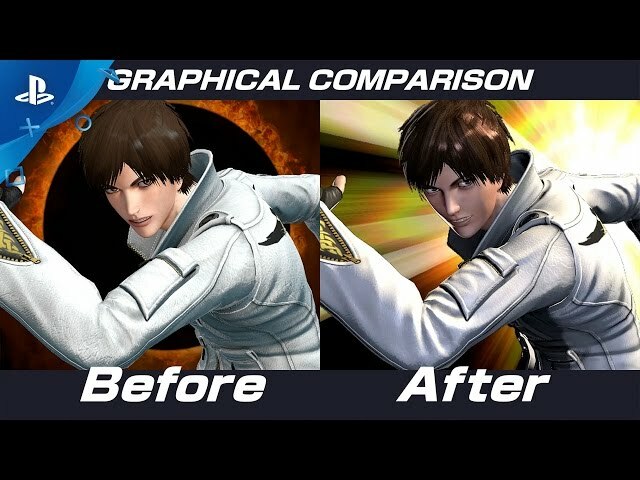 The King of Fighters XIV features full 3D models like The King of Fighters: Maximum Impact, but on a 2D plane like Street Fighter IV and its updates, while keeping the same formula used in the previous installments. The Hyper Drive system from the last game is no longer present and has been replaced with a new version of "Max Mode" from earlier games in the series. In Max mode, the player can perform unlimited EX special moves for a short period of time, and the timer changes depending on what position their character is in. The King of Fighters XIV was scheduled to be released by SNK JP, Atlus USA NA, Deep Silver EU, Atlus Co. and SNK Corporation on August 23, 2016, on August 25, 2016, on August 26, 2016, on June 15, 2017 and on June 29, 2017. This video game is available for the following platforms: PlayStation 4, Microsoft Windows, Arcade.